Their worlds are about to collide when Stewart and his dad move in with Ashley and her mom. Stewart is trying to be 89.9 percent happy about it, but Ashley is 110 percent horrified. She already has to hide the real reason her dad moved out; “Spewart” could further threaten her position at the top of the social ladder. They are complete opposites. And yet, they have one thing in common: they—like everyone else—are made of molecules. 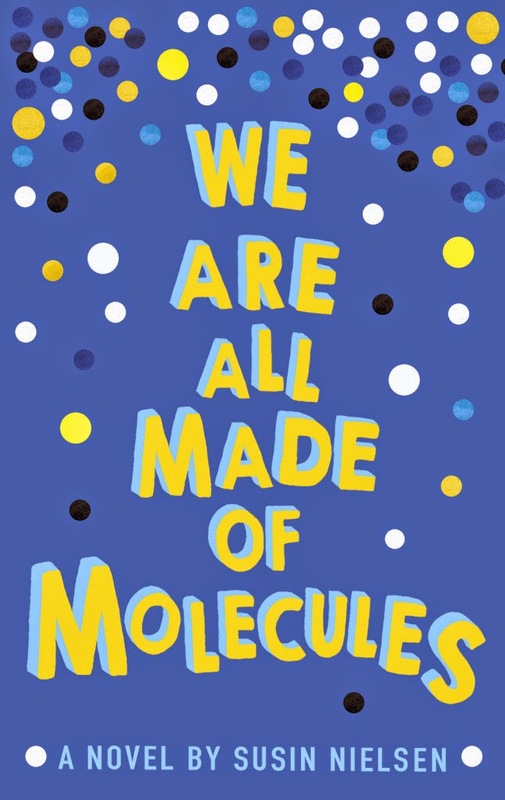 'We Are All Made of Molecules,' is definitely what YA is all about. It is full of situations that every person can relate to; and they are always spot on to typical reality. I absolutely loved the whole moral behind the book, and it is something I would take away with me; adding it to my other life mantras. Ashley and Stuart couldn't be completely different. Stuart is very geeky- and he totally embraces it, giving him a spring in his step. He is never afraid to be exactly who he wants to be, and no one can stop him. Stuart's mother died a long time ago, and him and his father are moving on, to live with his new stepmum, and her daughter Ashley. Ashley wants to perfect her social image, and upkeep her, 'it girl,' character: she is also very skeptical about her new stepbrother. When both of the adolescents end up in confusing predicaments, they might just require the help of each other, to get out of them. I can't describe it in any other way- Nielsen is just a perfect writer for teenage readers. 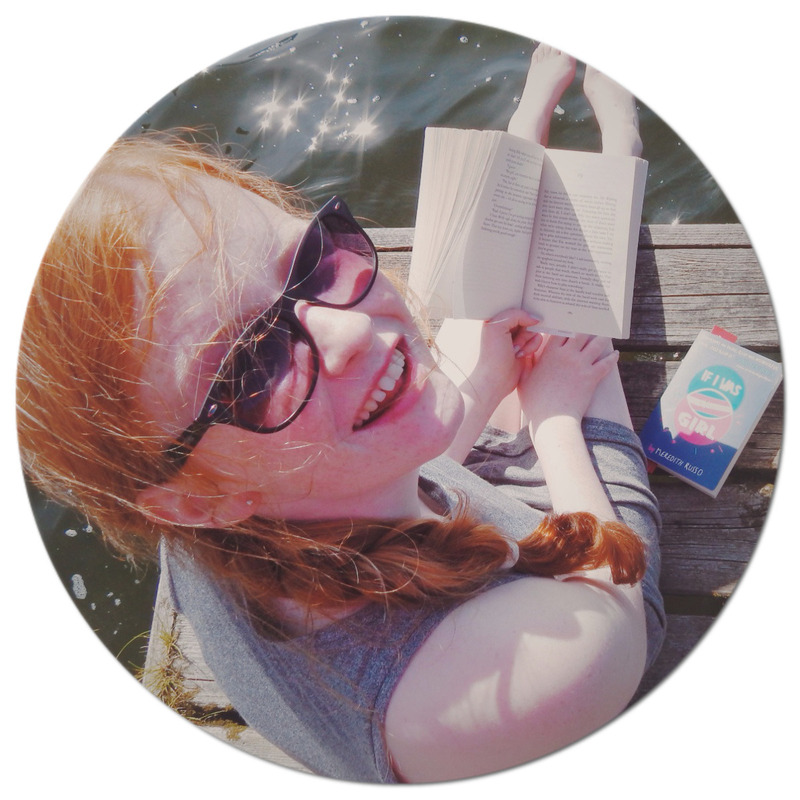 She writes in a relaxed, but in such a real, gritty way; you would believe she was a teenager herself, if you didn't know otherwise. Her characters have been well moulded and presented brilliantly; I grew myself to love Stuart and his peculiar ways. The novel has a subtle mix of humour, seriousness and important values. It also touches on pressing issues: that people need to be aware about. 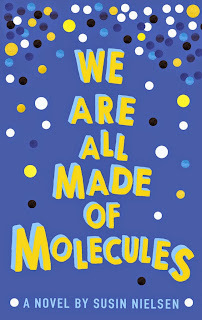 'We Are All Made of Molecules,' is a solid 5/5- a light, but bold read.